Learn copyright law basics from a comic book!? 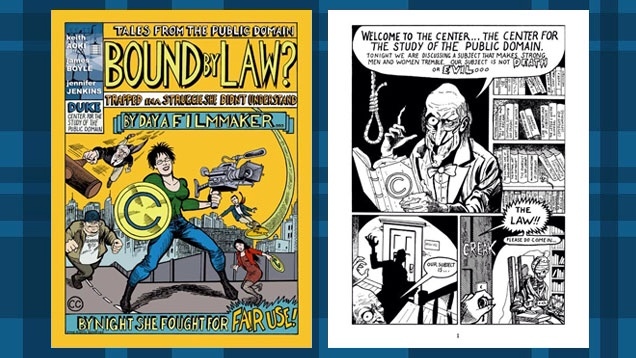 A copyright law comic book? One of my clients just kindly pointed me to a link for a cool little project coming out of Duke University. 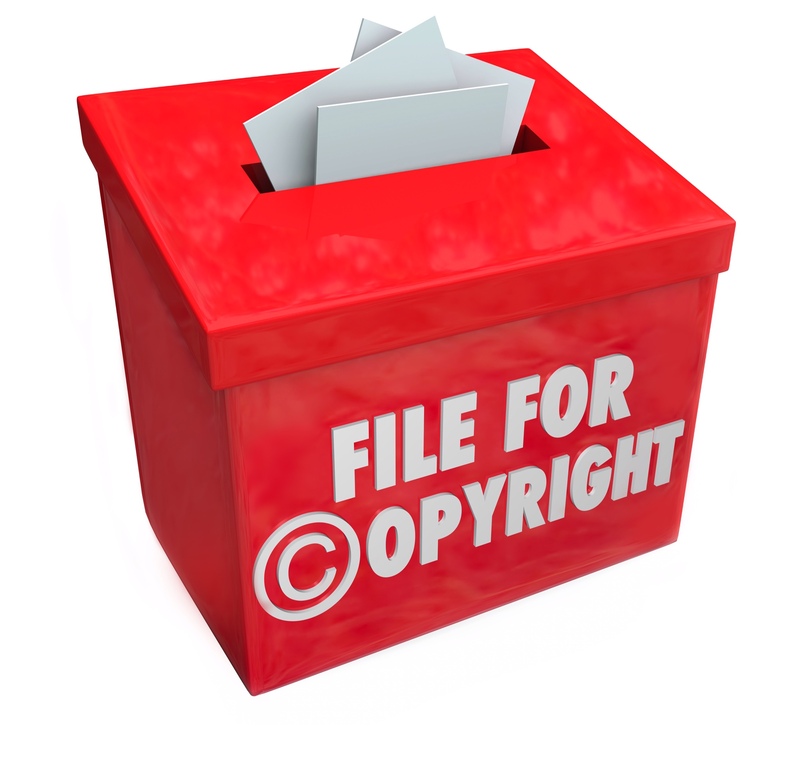 It's a comic book style presentation of copyright law basics, and it's worth a look. After all, reading up on copyright law from the dusty old books may be MY cup of tea, but it's probably not yours. This might just make the material a bit more accessible. Do you have questions about copyright, trademark, public domain, contracts or anything related to the law and business of the entertainment industries? Submit them here, and I'll answer in my next “Asked and Answered” video column. On June 25, the United States Supreme Court issued its much-anticipated ruling in American Broadcasting Co v. Aereo, Inc., handing a victory to Hollywood, and dealing a major blow to the respondent, a technology startup backed by media mogul Barry Diller. Aereo sells a service that essentially allows subscribers to lease small, individual television antennae, and to view the signals received over the Internet. The Southern District of New York denied broadcasters’ petition for a preliminary injunction (874 F. Supp. 2d 373 (SDNY 2012)), and the Second Circuit affirmed (WNET, Thirteen v. Aereo, Inc., 712 F. 3d 676 (2013)), later denying a motion for rehearing en banc (WNET, Thirteen v. Aereo, Inc., 722 F. 3d 500 (2013)). This appeal followed. The Court, in a 6-3 opinion penned by Justice Breyer, explored two issues. First, whether what Aereo does is a transmission regulated by the U.S. Copyright Act; and second, whether Aereo’s service amounts to “Public Performance,” and is therefore copyright infringement. Ultimately, the Court ruled in Broadcasters’ favor on both points. First, the Court examined the history behind the so-called “transmit clause,” (prior to 1976 two Supreme Court cases (Fortnightly Corp. v. United Artists Television, Inc., 392 U. S. 390, andTeleprompter Corp. v. Columbia Broadcasting System, Inc., 415 U. S. 394) cleared the way for Community-Antenna Television systems to retransmit distant TV signals without paying fees to the original broadcasters), and held that Aereo’s service is, for all practical purposes, exactly the type of activity Congress sought to address when it added a “transmit clause” in the 1976 revision of the Copyright Act. Thus, having found that Aereo’s activities do indeed violate two provisions of the Copyright Act, the Court reversed and remanded, but went to some lengths to caution that its decision should not be viewed as having wide-ranging effect beyond the specifics of the Aereo service. Justice Scalia wrote the dissent, and was joined by Justices Thomas and Alito. They favored Aereo’s argument that its “performances” were private, due to the single-user, single-antenna business model, and argued that the majority found Aereo “guilt[y] by resemblance” to cable and CATV systems. Will the Aereo decision have the wide-ranging implications many in the technology sector fear? Only time will tell. Gordon Firemark is a sole practitioner in Los Angeles, California, who helps creative and business people in the fields of Theatre, Film, Television and Digital Media make deals that make sense. He teaches Theater Law in Southwestern Law School’s Entertainment Law LLM program, and produces the Entertainment Law Update podcast with his co-host, Texas music lawyer, Tamera H Bennett. “Tinseltown” doesn’t just mean Hollywood anymore.